Title: Le premier établissement des Néerlandais a Maurice. Description: Paris, 1890.4to. Original printed wrappers (soiled;spine dam.). With map, plan, 2 plates of fort Frederik Hendrik, and 2 other plates. 60 pp.Privately printed in a limited edition. 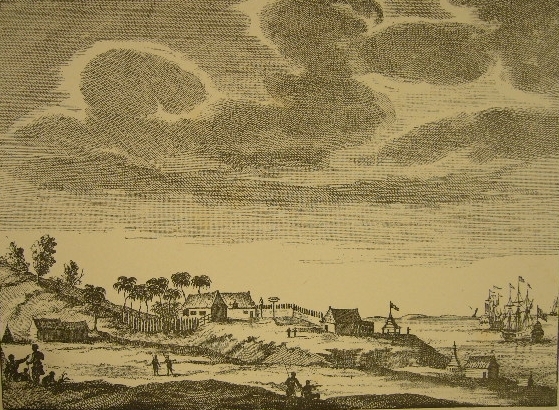 - Dealing with the first settlement of the Dutch on Mauritius, including the official letters of the first governor C.S. Gooyer.Ryckebusch 908.